Earlier this month, we carved out time from our day jobs and doubled down on our value of Betterment to focus on employee-driven projects to improve Coursera: in other words, we ran our eleventh Make-a-Thon! Throughout this week-long event, we work diligently to brainstorm innovative solutions and learn new skills to make our projects a reality. Coursera’s mission of providing universal access to the world’s best learning experience is a lofty goal and requires constant creativity, problem-solving, and bold ideas to drive us towards helping all learners around the world. In particular, this was the first Make-a-Thon where teams had 5 full days to work on their project. In total, nearly 40 different projects were explored by more than 100 Coursera employees, with participants ranging from engineers, product leads, and designers to marketing experts, content strategists, and partnership managers. Through this week designed specifically for innovative projects, we can keep our teams, products, and processes iterating forward. Without new ideas and time to explore them, how are we going to reach all learners and transform their lives through the power of high-quality online education? The Make-a-Thon reminds us what a unique opportunity Coursera provides and how lucky we are to be part of a team so focused on improvement. 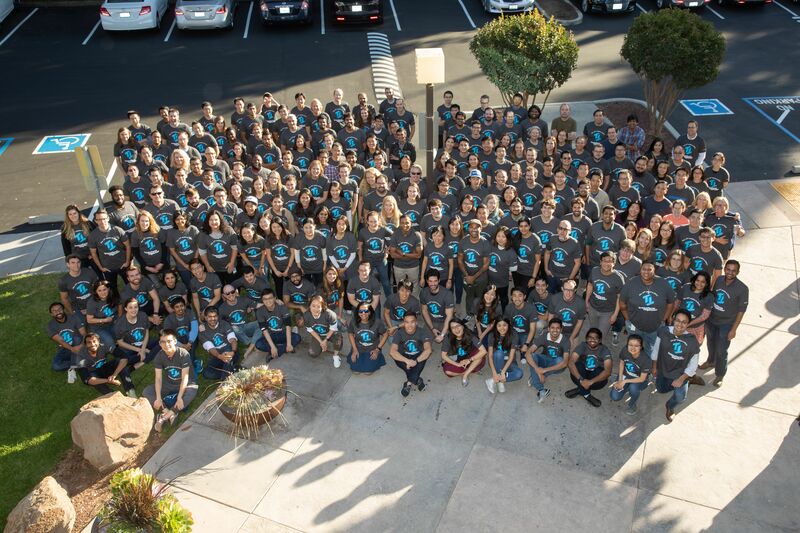 If you’re interested in joining our team, please check out our Careers page – we are growing rapidly and would love your help in realizing our bold mission!